The magic is not in the product. (My apologies, Mr. Bernbach.) The magic is in the story. It’s the story that alters beliefs and behaviors. It’s the story that influences, persuades, and captures attention. Below is a 30 second pitch for two commercials, one for Guinness and one for Reebok. Read the pitch. Watch the spot. See how it all adds up. Imagine a basketball floating through the air, in slow motion, before bouncing off a backboard. It’s a common, familiar visual. Now picture ten men covering the court. Their shirts soaked in sweat. It’s hard to play basketball, especially on wheels. Basketball is a physical game and here’s it’s no different. Watch them pass. See them shoot. They foul one another quite aggressively. The constant clinking of their wheelchairs — rather than the squeaking sounds of sneakers — reminds us that this is no ordinary competition. When the game ends, the real story begins. This is a friendly game of basketball like no other. What does a group of men playing wheelchair basketball have to do with Guinness? The brand gets under your skin by courageously moving away from what’s literal about the product. Guinness tells a story about the strength of character, about loyalty, about integrity, and most of all, about friendship that takes a stand because it knows no bounds. Now our brains associate these qualities with the brand. You’ll notice the product is presented last, as the reward among good friends. Cheers to that. It’s early in the morning. The sun has barely risen. The city is subdued under the peaceful blanket of dawn. Most people have yet to drag their bodies out of bed. Then one-by-one we see individuals rising and shining, hitting the ground running, tire flipping, obstacle racing, and training. Training for what? Life. They call them fanatics. Fitness freaks. Health nuts. Thing is, their reasons for getting stronger have nothing to do with athletics. These freaks are crazy about their kids, their communities, and their careers. They’re parents, teachers, firemen, and coaches. They are human beings who are committed to being more today than yesterday. Reebok knows there are negative perceptions out there. The brand has an opportunity to influence the misperception by revealing why these people do what they do. Reebok tells a story that’s not about speed or strength or winning. Though there is blood, sweat, and probably a few tears—Reebok doesn’t honor the athlete as hero. Reebok honors the body. Reebok challenges everyone to do more, to be more, to be the best you. No matter what they say. What’s the Power of the Pitch? Whether it’s a pitch for Guinness or Reebok, it doesn’t really matter. 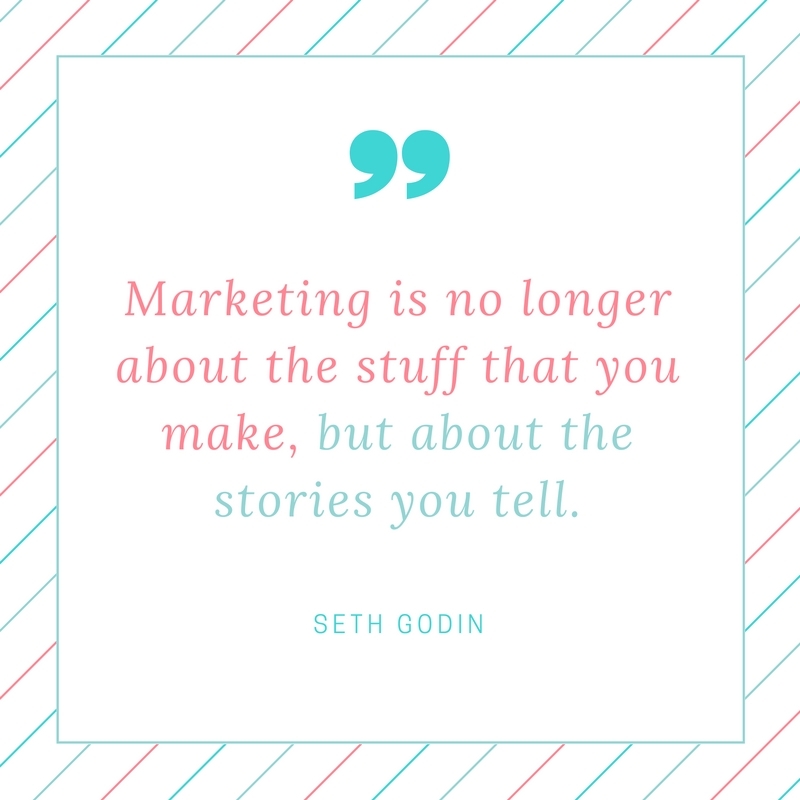 A powerful story will always be the marketing mechanism that carries your brand into the minds, hearts, and wallets of your audience. The only thing that can make the pitch better is a better story.